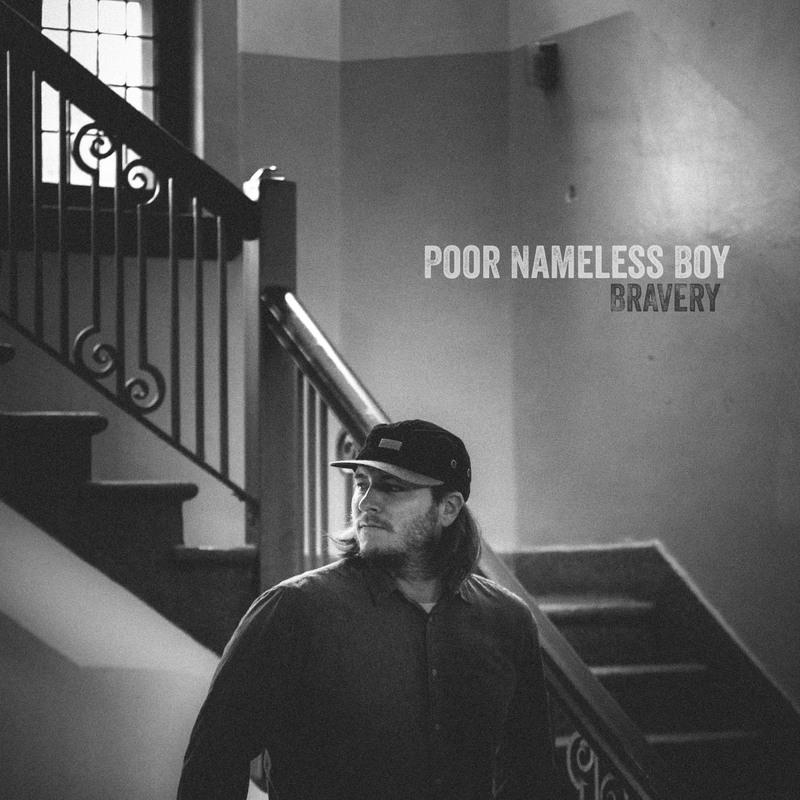 Despite the moniker, Poor Nameless Boy is actually the project of Regina-based musician Joel Henderson. He'll be releasing a new LP titled Bravery in the new year, but before the entire album lands, Exclaim! has got your exclusive first listen to title track. "Bravery" pairs mellow, folksy, acoustic guitar-driven instrumentation with Henderson's earnest, emotional vocals. As the song progresses, female harmonies and gorgeous strings inject some extra dramatic flair to the performance. It's a pretty, melancholic offering that exemplifies Bravery's overarching themes of life and hope, as well as Henderson's growth as a songwriter. The new album is out on January 15 through Chronograph Records, but you can hear "Bravery" right now in the player below.